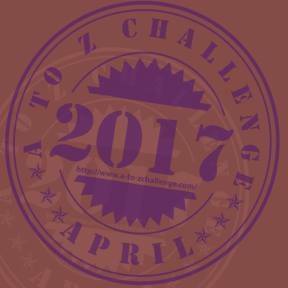 Here is another preview of the April A to Z series that I am doing this year. Here, Jonathon Green talks about the Trolltooth Wars graphic novel, which is only about £2000 £700! away from being funded, so if you want to see this Fighting Fantasy novel brough to life as a graphic novel, have a look at the Kickstarter page. YOU ARE THE HERO is an awesome book. 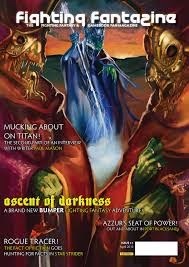 Has the fact that people are still willing to throw money at you for Fighting Fantasy related material given you any ideas for other projects? Yes - or at least given me the motivation to pursue various gamebook ideas I've had bubbling away on the back-burner for a while. I would also love to write a new FF book, should the opportunity arise. Fighting Fantasy fans have had some ways to rekindle their enthusiasm for the books in the past few years - Blood of the Zombies, classic books getting the Tin Man Games treatment, YOU ARE THE HERO, Fighting Fantasy Fest. Ian and Steve have hinted/teased a 40th anniversary Fighting Fantasy book. Are there any other treats coming up? 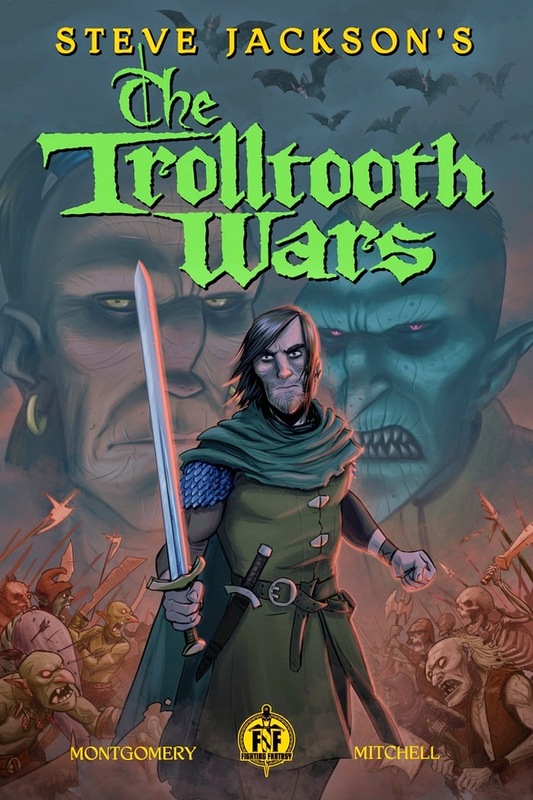 Potentially there's the Steve Jackson's The Trolltooth Wars graphic novel, but only if it gains the funding it needs on Kickstarter. So, if you've not pledged, pledge now! There's still a screenplay for Deathtrap Dungeon waiting to be turned into a film, of course, and the FF models that Evil Dead Miniatures are currently working on. I believe the plan is to use them as part of a game, but we'll just have to wait and see. What about non-Fighting Fantasy stuff. What have you got up your sleeve there? Out in May from Snowbooks is SHARKPUNK, an anthology of killer shark stories that I've edited. Find out more at Sharkpunk.com and follow us on Twitter @sharkpunked. What was the best thing about organising Fighting Fantasy Fest? Giving FF fans the convention they've always wanted, giving YOU ARE THE HERO the launch it deserved, meeting childhood heroes, enabling other, like-minded individuals to also meet their childhood heroes, helping to bring about the first proper Zagor miniature... The list goes on and on! (I'm sure no one's mentioned this before) Will there be another Fighting Fantasy Fest? Maybe. Hopefully. If there's the interest, and we can find the right venue at the right price. I can't really say anymore than that at the moment. How can the fans keep Fighting Fantasy alive? By supporting FF in all its forms - apps, Kickstarted-projects, buying the books, playing Arion Games AFF RPG. And keep talking about it, making people - especially lapsed fans - aware of it. So often I run into people at conventions who loved the books when they were children but had no idea they were still in print or that new material was still being produced. As someone who has a not inconsiderable fanbase, what is the best thing about having fans? Being able to get feedback on what's working and what isn't, and being able to spread the word about events like FFF, as well as being able to target a niche group directly when it comes to launching new projects, like YOU ARE THE HERO. Finally, what, if anything, can the fans do to get more Fighting Fantasy books written (besides writing their own)? As someone who has written for other gamebook series besides Fighting Fantasy, is there another series you would like to see revived? To be honest, no. Partly because the ones that deserve being revived already have been, and because I have ideas for new series of my own that I'd like to get off the ground. With that in mind, keep an eye out for news of Steampunks vs Zombies and Beowulf Beastslayer over the coming months. Remember to back the Trolltooth Wars graphic novel. Book 5 of Legend of the Wayfarer out now!